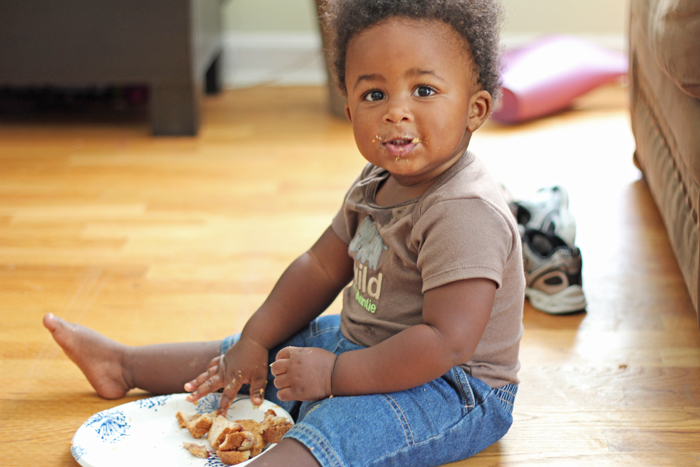 Say hello to Cruz enjoying his very first PB&J sandwich. He seemed to enjoy it immensely. Probably more so because it wasn't his. He is like the "honeybadger"--he just takes what he wants. We are all constantly reminded that he is mobile and can pull things off of tables and counter tops. Lesson learned.....again. He is absolutely adorable and just cute as can be!